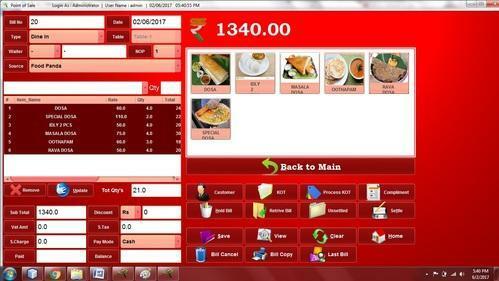 We are offering the best Restaurant POS Billing software at lowest price in the world. We have all latest features in our software. It’s very simple easy to use. GST billing enabled, running as offline cloud server. We do any customization also; we can develop customized POS software based on requirements. It is works on Touch Screen also Keyboad method, Free demo worldwide. for more details please call or whatsapp.